Finance Minister Mr Ken Ofori-Atta has inaugurated the Multi-Agency Petroleum Revenue Committee (MAPREC) to coordinate the efforts of state institutions in the oil and gas sector in order to improve petroleum revenue collection. The Committee, with membership from the Ministry of Finance, the Ghana Revenue Authority, Petroleum Commission, Ghana National Petroleum Corporation, Bank of Ghana and Ministry of Energy will come out with pragmatic measures to address the challenges associated with the petroleum revenue collection. 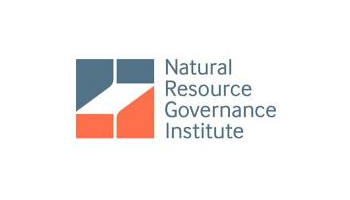 The Committee under the Chairmanship of Kweku Kwarteng, Deputy Minister of Finance, would work to identify constraints that have caused underperformance of oil and gas revenue, and adopt remedial measures to improve collection. The set-up of the committee followed a study undertaken by the Ghana Oil and Gas for Inclusive Growth (GOGIG) Programme in partnership with the Ghana Revenue Authority to assess and identify potential revenue losses along the oil and gas decision chain. 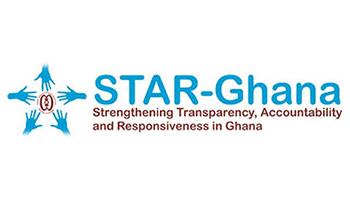 The study was to provide further understanding of the constraints in petroleum revenue collection while informing the Ghana Revenue Authority and the GOGIG Programme of appropriate areas for interventions that optimize revenue collection. The work of the MAPERC will bridge the coordination gap existing amongst state institutions in the oil and gas sector to improve revenue collection. Mr Ofori-Atta said revenue generation was a major challenge and therefore any effort geared towards finding avenues to ensure that those who have to pay do so and to create a society in which people fulfil their tax responsibility was welcomed. He said the non-payment of taxes was very pervasive either through the lack of knowledge or the inability of the country’s systems to capture them. While there were about 10 million economic active people, out of which about four million in formal employment, only 1.1 million people paid their taxes. The informal sector where the bulk of economic activities occur, have only 200,000 paying their taxes. Mr Ofori-Atta said to reverse some of these trends in the oil sector, the committee would work to push understanding among stakeholders and increase accountability, which was key to getting the necessary revenue from the oil and gas sector. He suggested the expansion of the membership of the Committee to include the Ghana Ports and Harbours Authority, the Maritime Authority, and the National Petroleum Authority, to ensure not only the coverage of the upstream sector but also the downstream as well. 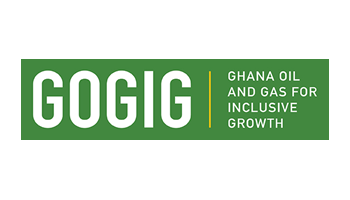 Ms Adelaide Addo-Fenning, Team Leader GOGIG, said the five-year governance programme was aimed at promoting inclusive economic growth in Ghana by improving the management of the country’s oil and gas resources. She said a key objective was to improve revenue capture, adding that the success of the programme would be measured by the extent to which GOGIG was able to support government to increase revenue from the sector as well as strengthen policy and regulatory framework. Ms Adelaide Addo-Fenning said the DFID-funded GOGIG programme was to also help address capacity constraints by improving the capacity of government agencies involved in the management of Ghana’s nascent oil and gas sector, as well as engaging with a variety of accountability actors involved in improving public scrutiny of the sector. “A key objective is to support government to maximize the benefits that can be derived from the nascent industry. Clearly all indicators show that it is going to be key driver of economic growth in the short and medium term,” Ms Addo-Fenning added. 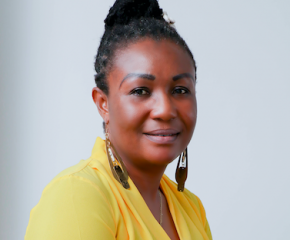 She said GOGIG in the past two years had provided capacity building support to the Ghana Revenue Authority, help with the income tax act, and Petroleum Revenue Management Act regulations. She said a study carried out in collaboration with GRA to identify areas of potential revenue losses and to enhance revenue capture in the Petroleum Industry, showed the need for coordination among the institutions involved in the sector. It also stressed the need to clarify guidelines and regulations, as well as simplifying some of the arrangements. “If the agencies are better coordinated there is a better chance of raising more revenue,” she added, and pledged GOGIG continuous support to the institutions and the committee.